Do you have a great business idea but does not have any funds to start up? Or maybe you have a campaign such as charity or fund raising? Crowdfunding is the getting large group of people to fund your project or campaign through sponsoring small amounts of money via the Internet and is getting more popular nowadays with many startups getting their funding from the crowdfunding platforms. 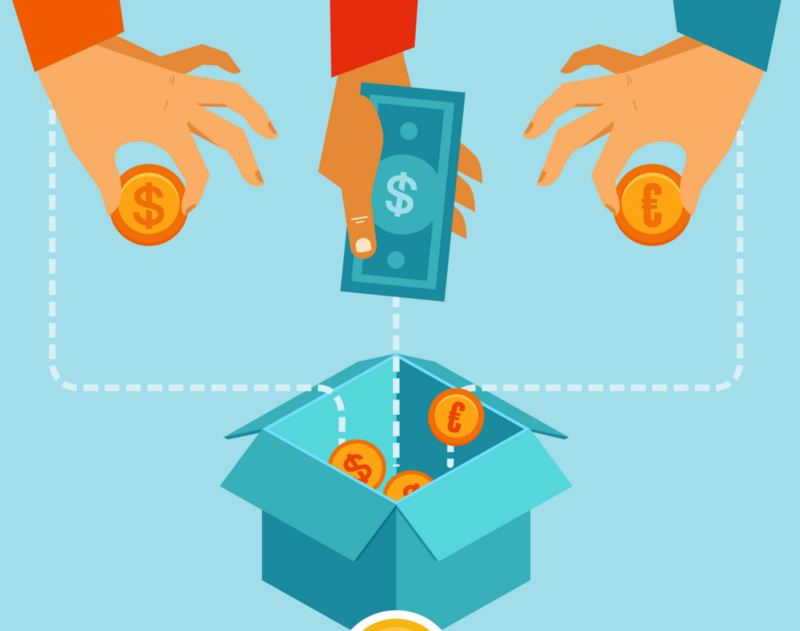 Learn which are the popular crowdfunding platforms around in the Internet.